Lonely Planet East Coast Australiais your passport to the most relevant, up-to-date advice on what to see and skip, and what hidden discoveries await you. Dive the Great Barrier Reef, cruise Sydney Harbour and explore Melbourne's laneways;... read more all with your trusted travel companion. 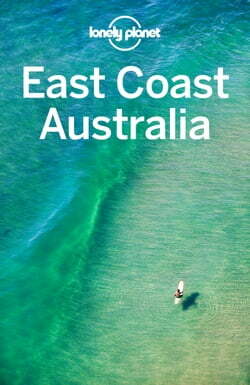 Get to the heart of Australia's East Coast and begin your journey now!